Home // Freehold and Leasehold Titles – what’s the difference? We have many clients asking us about the difference between the two classes of title namely Freehold and Leasehold. Leasehold for starters, is for a fixed term from a specific start date. So basically you can own the title to a leasehold property for say 999 years from the date of the lease. However, some leases can be for a shorter term such as 99 years from say, 1970. Freehold titles on the other hand are not for a term. They do not have an expiry date and appear to be more favourable to buyers. With freehold titles, the owner owns all property/buildings/premises situated on the land and more importantly, the land itself. 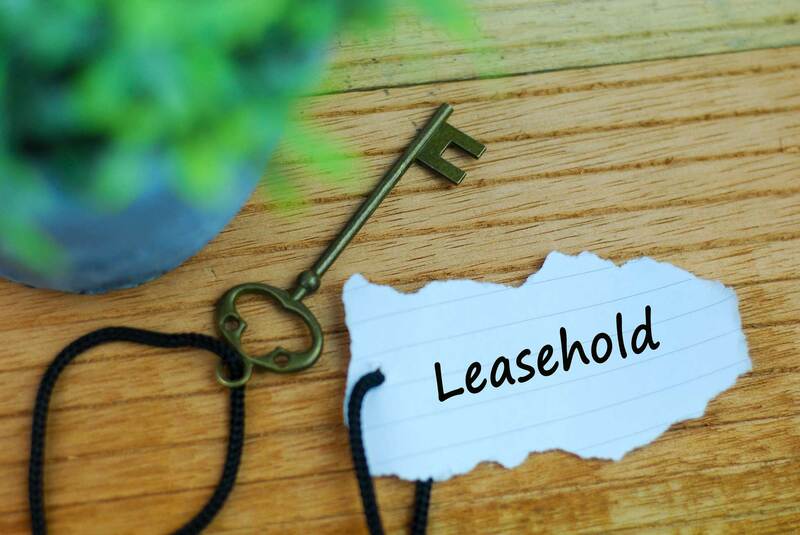 But with Leasehold titles, the owner merely owns the bricks and mortar and usually pays a ‘ground rent’ to the freehold owner for the use of the land on which the property lies. The Ground rent can range from anything such as a peppercorn (nil consideration) up to £500pa depending on the area and type of lease granted. Some ground rents exceed £500pa. It’s important to note that buyers of leasehold properties who are obtaining a mortgage to acquire the same, need to ensure the lease is for an acceptable term for the benefit of the Lender/Mortgage company. A majority of Lenders require the Lease to have a minimum unexpired term of 70 years left to run on the lease as at the day on completion, before they will lend against the property. Some lenders insist on a minimum of 85 years remaining on the lease.